Singer Dizzy Nuts is the latest victim of road accidents joining the likes of Menton Summer and Dennis Rackla among others that also died following deadly car accidents. The deep voiced singer was last night performing at Victoria Club in Kireka and after his performance, he was having a chat with Bebe Cool by the roadside when a Toyota Harrier that was heading to Kampala hit his side leaving him rolling to the trench. The Fire Burn Dem singer, a song he did with Bebe Cool was rushed to a near by clinic, but he was pronounced dead minutes later. According to Sam Mwebe, a Manager at Victoria Club said that the intention of the driver was to finish off Bebe Cool who was seated in his Hummer at the time of the accident. "RIP Dizzy Nuts. I appreciate that I was part of your musical journey. I will forever miss you. Sleep well Brother, " Renah Nalumansi tweeted. 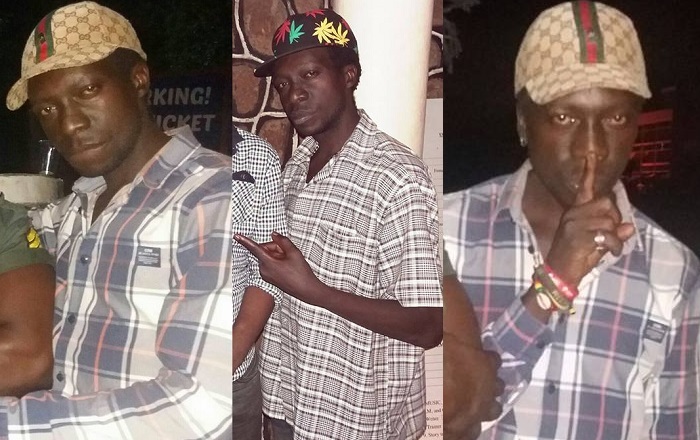 Uganda has lost a great voice that can only be compared to Bounty killer and Bassy T of T.O.K Rest in Peace, Soldier," Spark TV's Mr. Mosh noted. 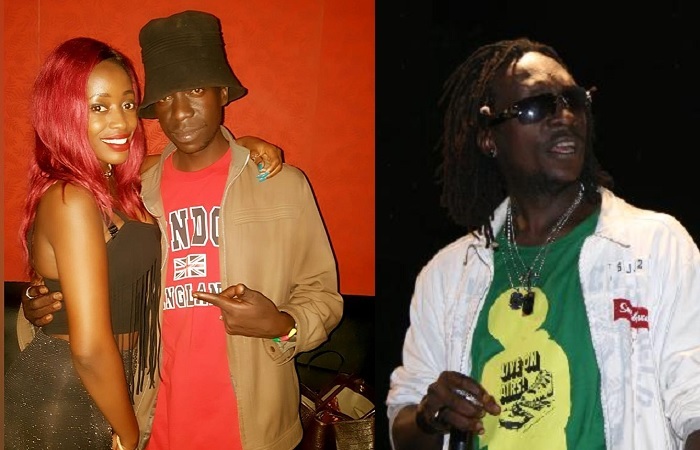 At the time of his death, Dizzy and Bebe Cool were working on a gospel song dubbed Emmanuel.